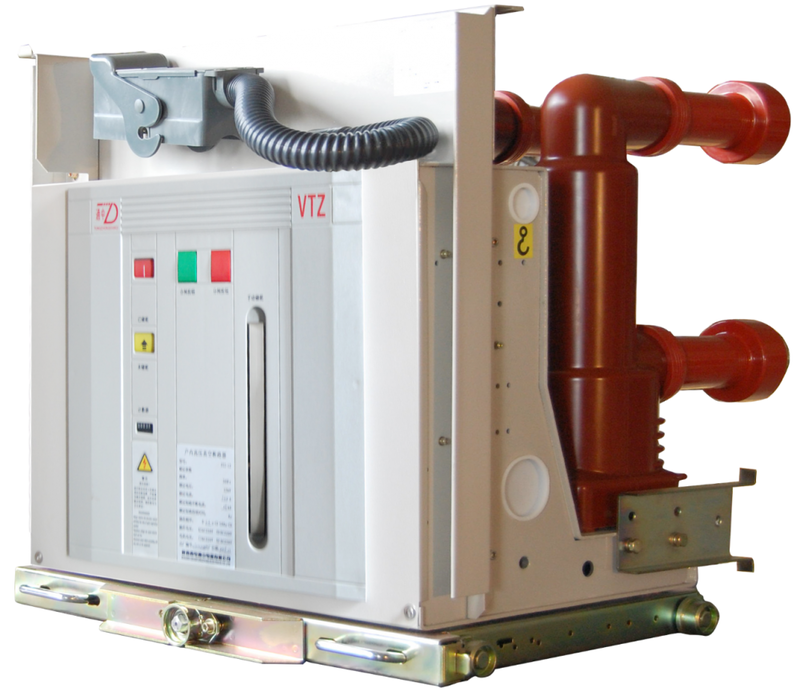 VTZ3-12 type indoor high voltage Vacuum Circuit Breaker adopt modular Operating mechanism and embedded poles.Used for 12kv rated voltage and AC 50Hz indoor switch equipment components.The products meet stand IEC62271100:2001HV Ac Vacuum Circuit Breaker,etc.Circuit breaker used as protection and control unit of power design in electric network and industrial and minning enterprises,can be used for situation of switching various types of load and frequent operation and repeated breaking shor circuit current. This type VCB uses new type operating mechanism of VCB.Embed vacuum interrupter and main circuit's components as a integration by adopting embedded pole of international brand for primary part,so as to protect vacuum interrupter from crash,dust and moist.It has good environment adaptability, so that reducing operation and maintenance cost greatly and realizing maintenance free of primary part and few maintenance of operating mechanism. The integrated design of operating mechanism and VCB body has passed type test.It has E2 level electrical endurance and M2 level mechanical endurance,used as fixed unit and also withdrawable unit by matching specialized push-in mechanism.The fixed type VCB can add corresponding interlock for matching fixed type Switchgear of XGN2,GG1A and GGX type. Looking for ideal 12kV Modular VCB Manufacturer & supplier ? We have a wide selection at great prices to help you get creative. All the Indoor Modular VCB are quality guaranteed. 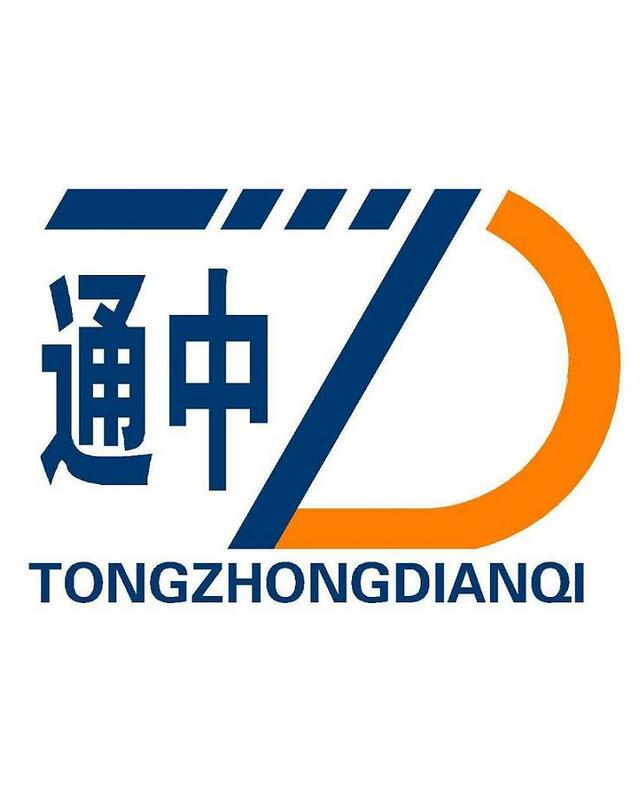 We are China Origin Factory of Indoor Withdrawable Modular VCB. If you have any question, please feel free to contact us.